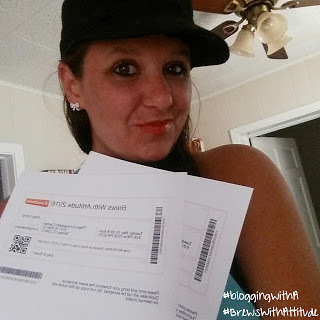 I was lucky enough to be able to attend the #BrewsWithAttitude event held at the TPepin’s Hospitality Centre located in Tampa, FL! The offer came at the most perfect time, too. 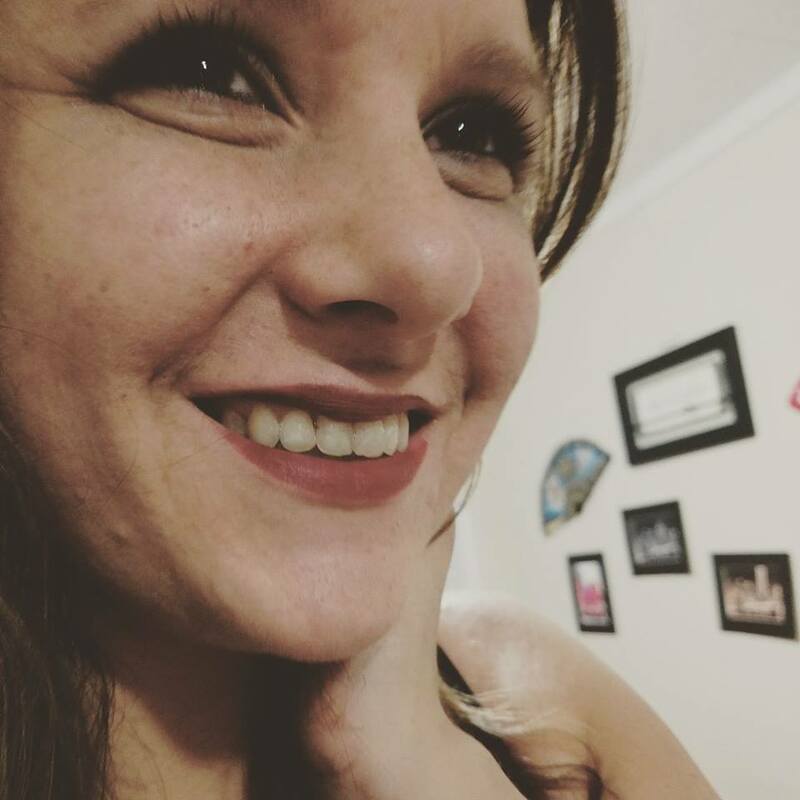 My best friend was coming up for a week to visit me and she had sent me the Facebook invite telling me she wanted to go and as luck might have it the next day I got the invite to cover the event for my blog and to top it off I had off that night from work without even asking for it! So as you can just tell everything worked out perfectly for us and we couldn’t have been more excited about attending! 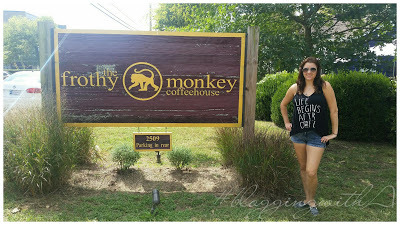 The Frothy Monkey in Nashvile, TN! =&0=& [click the banner above] I am seriously in love with finding new coffee shops while traveling and when visiting Nashville for the first time I was determined! I am obsessed with this city & with the show in general. So I looked up places the stars of the TV Show Nashville like to visit, so thank you Connie Britton for this recommendation because I am seriously in love! 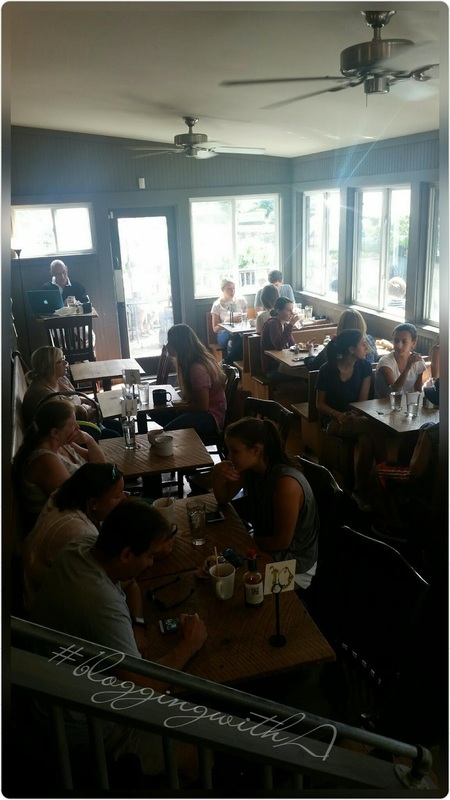 It is just the perfect internet cafe/coffee shop! The customer service was absolutely amazing and everyone was just so sweet! As you can see from the pic’s below they were very busy when my mother & I visited. I was so happy my mom thought to grab a seat while I ordered, otherwise I would have never gotten one! The upstairs is where they go to take their breaks. I saw a few employees going on breaks and walking up their. But I love how it has the winding stairs. It brings so much style to the cafe! 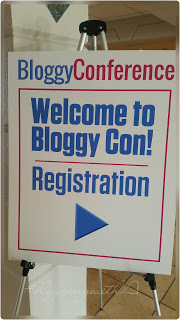 BloggyCon15 at Cedar point, OH! Good afternoon everyone! 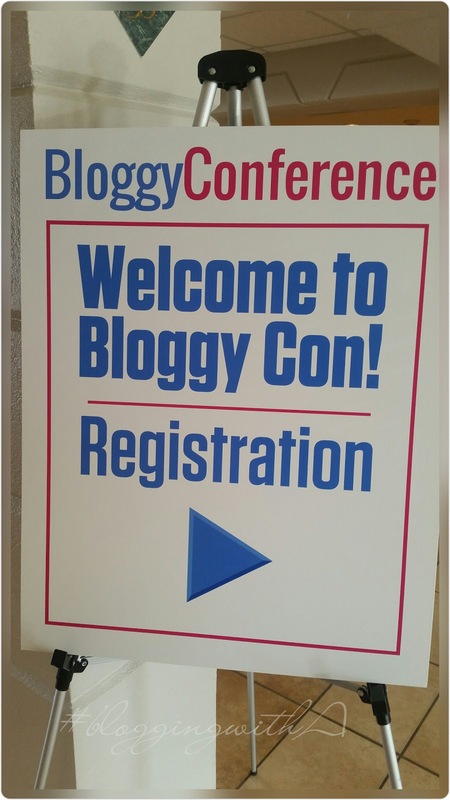 Can I just say that I am just so excited to share with you my experience at BloggyCon15! I met so many amazing bloggers, got some really great advice and did i mention how inspirational and motivating the speakers were?! No? Well they were!